My greatest passion is music. When I am given a project, I try to work on it in order to achieve a personal, most unique sound possible. I have had a profound connection with music since my childhood, when my father took me to the theatre where he worked to watch the shows. There, I used to sit next to the sound controls. 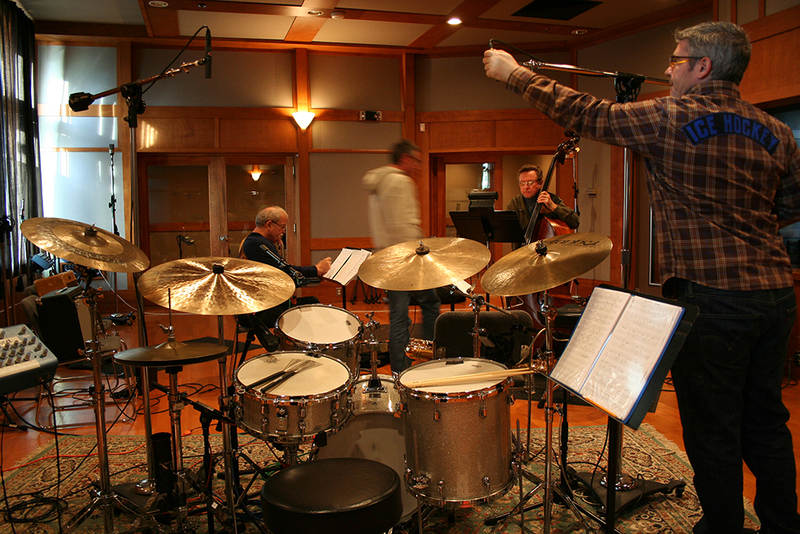 Having been in the music industry for years, working in recording studios (such as TRAK Studios, PKO Studios...) I have had several Grammy nominations for my work and I have gone on many tours around the world. 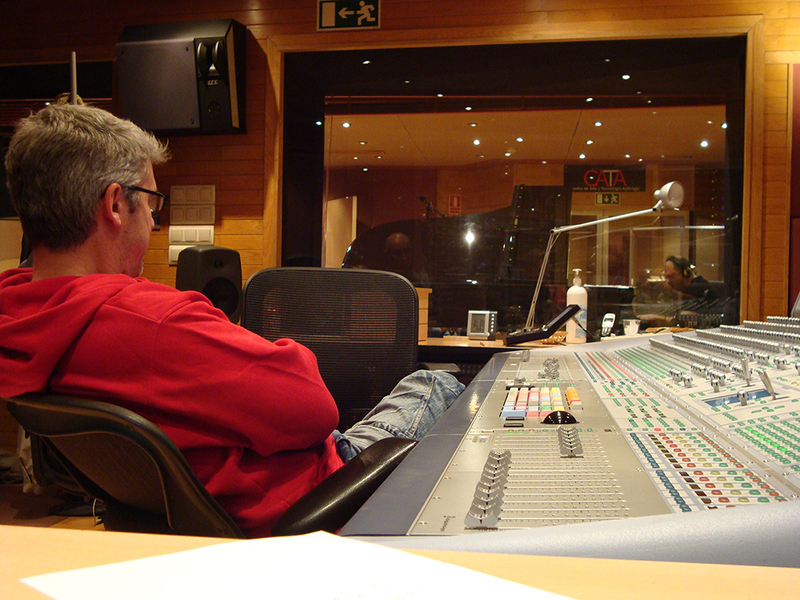 I currently live in Madrid, Spain, and I work as a sound engineer, producer and mixer in some of the best recording studios. I am also the headmaster of a music production school (www.stateroomstudios.com) and I combine these activities with mastering and live sound work. I invite you to discover in this website all the sounds and music that I have created in many years of working with something that has been always a constant in my life: music. I hope you enjoy it as much as I do day after day.